You make the move. We welcome you home. 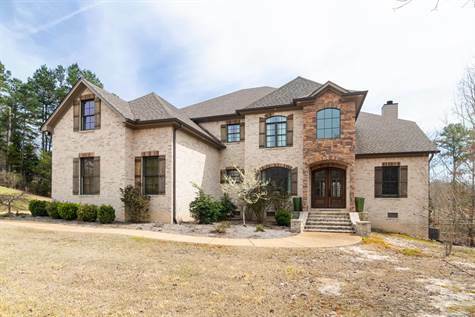 This beautiful waterfront estate home within the City school district is located in the coveted Highlands Subdivision. The many custom features will "sell" this home-safe room, hidden spaces, foam insulation, multiple outdoor areas, exterior bath, 3 car garage....From the great interior floor plan with well appointed kitchen and master suite to the exterior two-story screened porch with cooking area, this home is designed to entertain. The upstairs has an large foyer connecting three spacious bedrooms, three full baths and a media room. This home has great character and storage galore!